If your commercial roofing system has a problem, your business may suffer. Lack of upkeep can cause water damage and other serious issues, resulting in lost income opportunities and downtime in operations. Such inconveniences can be avoided through preventive maintenance of your commercial roofing system. Learn more below. It is truly annoying to deal with a roof leak. Any leak is obviously a sign of damage, but to what extent? You should never ignore a roof leak as even minor leaks will escalate over time and can potentially cause widespread damage. With preventive maintenance, roof problems are addressed while they are still in their infancy. That way, they are easier and less expensive to fix. Rather than react to the arising problem, it pays to be a step ahead with a proactive approach to roof maintenance. Leaks and other issues as a result of problems in the roofing system can affect the building. With a regular roof inspection, property owners preserve the structural integrity of the building. Moreover, performing preventive measures can help maintain desirable levels of comfort for the benefit of the people inside the premises. This accounts for ventilation and insulation, which are essential qualities that working roofing systems must have. 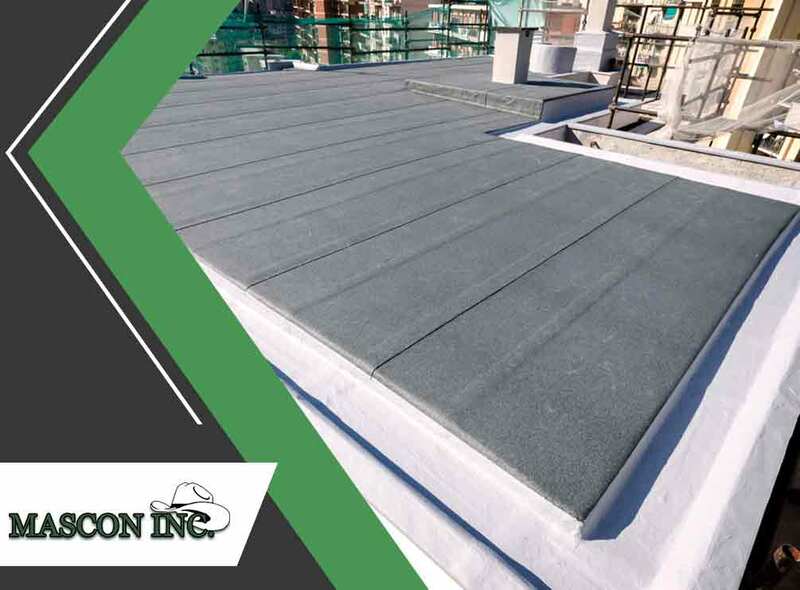 When it comes to roof maintenance, MASCON INC. is the name to trust. Our experts will first conduct an inspection to assess your roof and recommend any needed repairs. From there, we will develop a preventive maintenance schedule that meets your yearly budget. You can expect it to address the critical issues of your roofing system. For more information about our other services, such as roof replacement, give us a call at (512) 376-5096. You may also fill out our contact form for a free, no-obligation quote. We serve properties in Austin, TX. Copyright © 2016 MASCON INC.. All rights reserved.